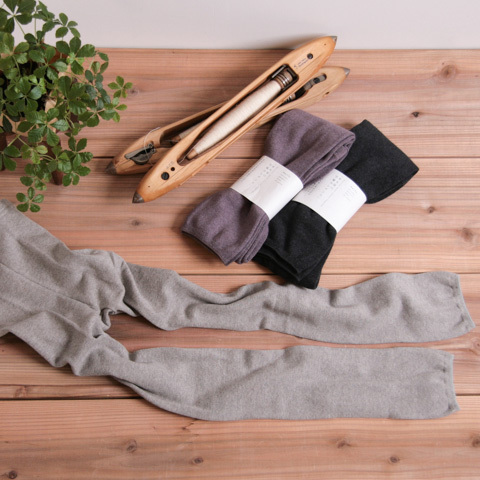 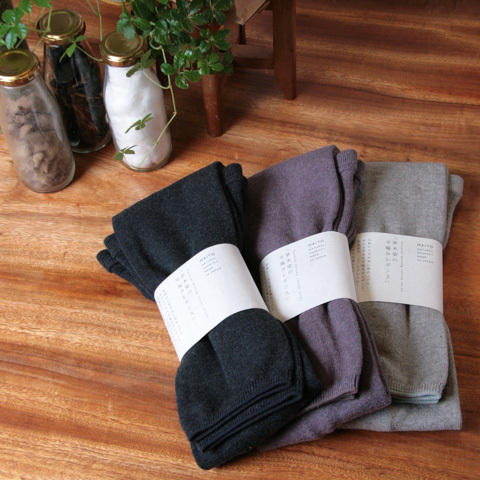 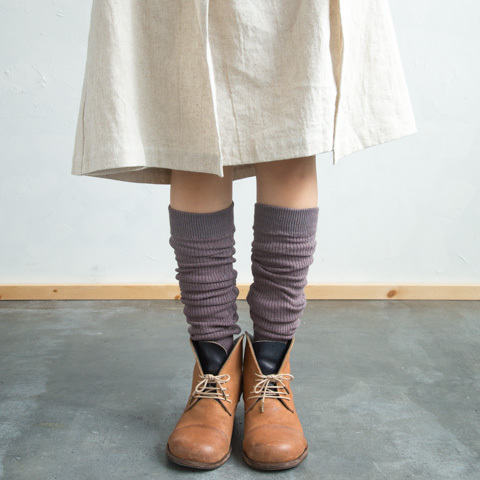 Our original natural dyed leggings and legwarmer which is knitted in Nara which is famous socks-producing city in Japan. 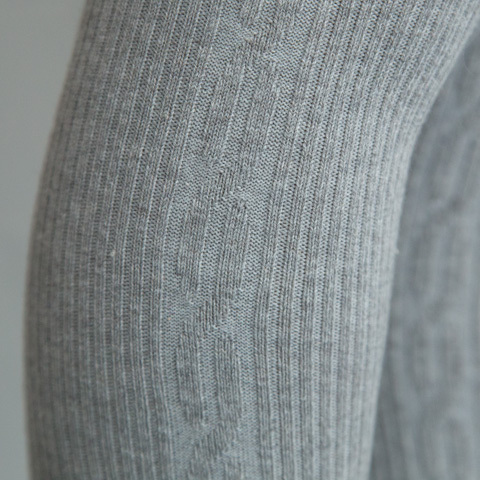 This is made from our original thread was dyed a cotton wool with 100% natural dye and spun. 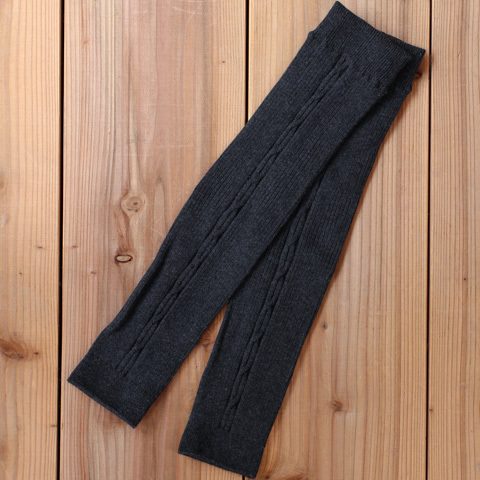 It is so softness and comfortable so it wouldn’t be itchy or compress your leg.